Milliners have a wide range of needs when it comes to making their beautiful and intricate hats. 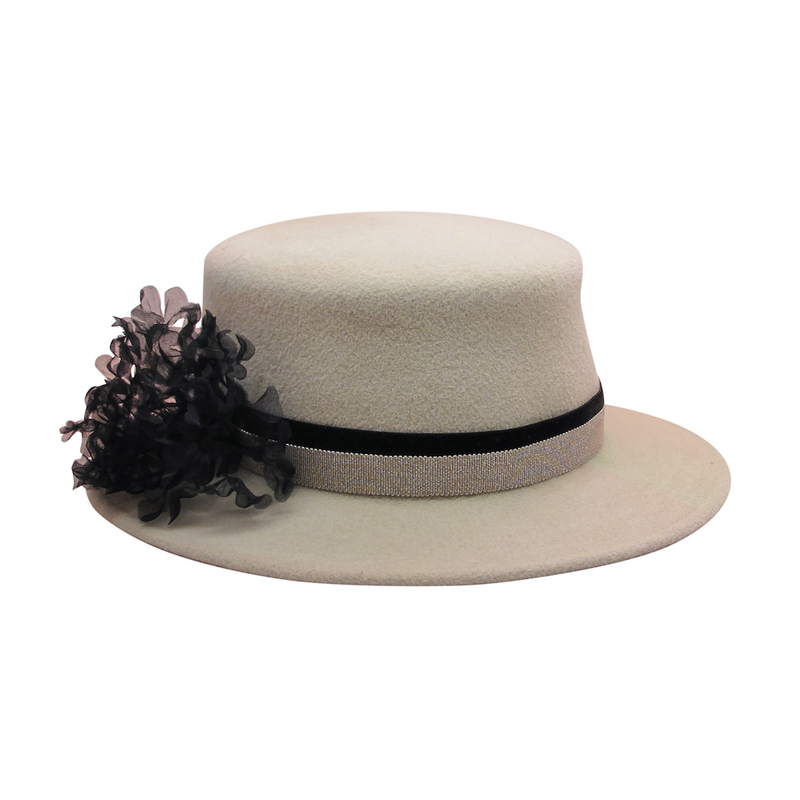 We often supply hatmakers from around the world with custom flowers and trimmings to embellish their designs—anything from bulk silk roses, one-of-a-kind exotic skin orchids, to custom rhinestone trims. 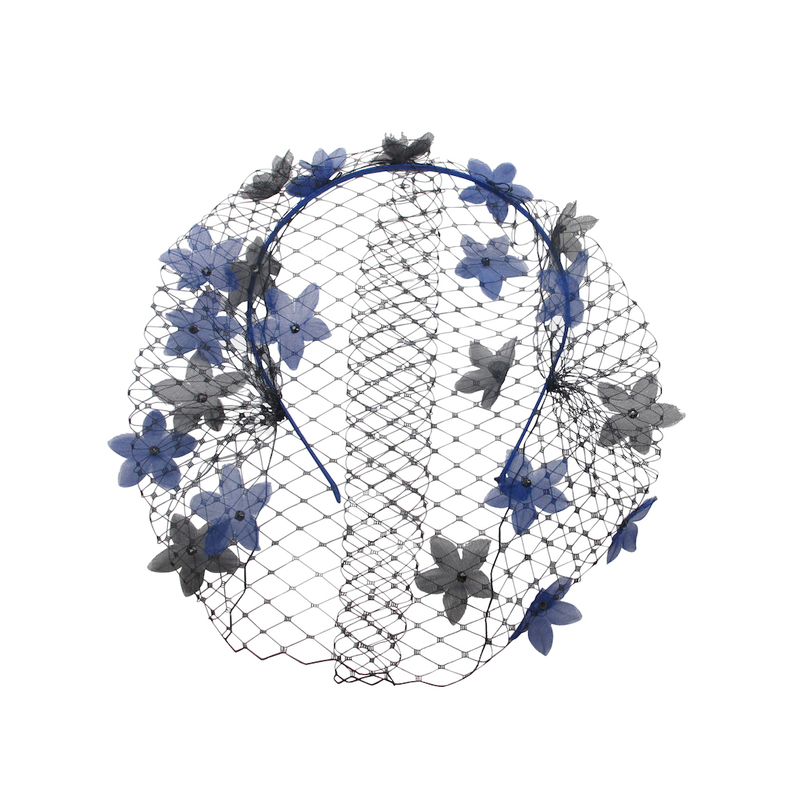 We have the tools to produce any style and quantity of high quality millinery embellishments. Our manufacturing space in New York City is often referred to as a “flower wonderland.” Each flower is carefully made by hand in our New York City factory. Milliners often come to us and spend time in our shop picking styles from our detailed selection of artificial flowers. Our flowers complement any derby hat, mens derby hats, Kentucky Derby fascinator, flowers for a wedding or special occasion fascinator designs, bowler/cloche hat, or organza wide brim hat. We also custom make styles in various types of fabric. We can manufacture the look and size of florals needed to complete your designs. We understand the difficulty creating exquisite craftsmanship, but can also make larger quantities if you run into a larger production order. View our fashion flowers gallery for styles that can be custom made or changed in any fabric or color. Pricing depends on material and quantity.